A morning talk show that takes place in the afternoon. 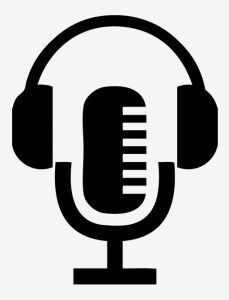 Similar to the ones you hear in the New York area, Pat covers everything from music to sports to movies and other pop culture topics! The one stop shop for all your basketball needs. From the NBA to the NCAA, Tony and Rory will cover everything you need to know. Breaking down plays and trades, there is no better show. On this show, Tom talks about Philly sports, especially Eagles. Tom does a top 10 segment, typically top 10 things that grind his gears. In terms of music, Tom plays songs that are pre-1990, but occasionally throws in Nirvana or Matchbox. This radio show showcases the best of progressive house, electro house, future house, and big room EDM. Every week, Will brings the “Thrill” music that is energetic, upbeat, and thriving. The Ultimate Sports Show is a sports show hosted by a New York fan in Philly. He talks about St. Joe’s sports, as well all the trending sports topics, but ESPECIALLY Eagles, Sixers, Phillies. 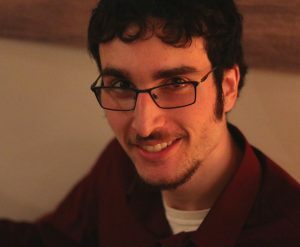 Matt also loves to have quite a fun time debating callers. 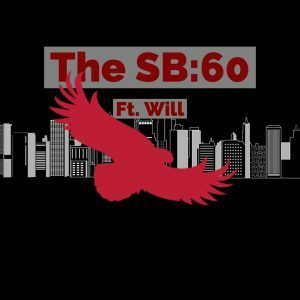 SB60 is a sports talk show that focuses not only on the latest news and stories from the sports world, but the entertainment industry as well. 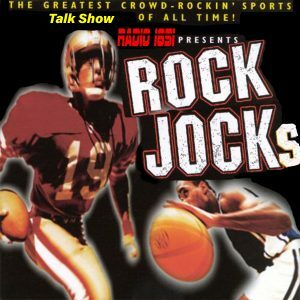 Sports opinions are combined with humor and pop culture references for a unique hour on Radio 1851. All different types of music, for all different types of people. Music that you both know and love and will grow to love. 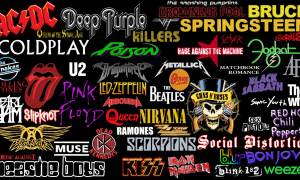 Mainly a mix between the genres of classic rock and alternative. After all, music is one of the best things in any kind of situation! 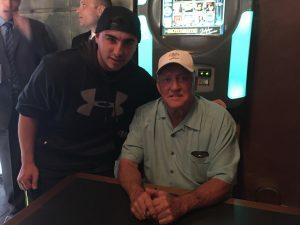 A Philly sports talk show WITH a fan FOR fans. 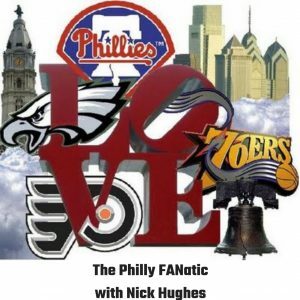 Nick is here to talk about the Eagles, Phillies, Flyers, and Sixers and anything surrounding the four teams. 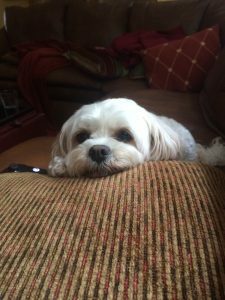 Time to talk about the frustrations and joys of daily life as Philadelphia sports fan! This is Saint Joe’s premier sports talk radio show, featuring three brilliant hosts with a wealth of knowledge across the world of sports. 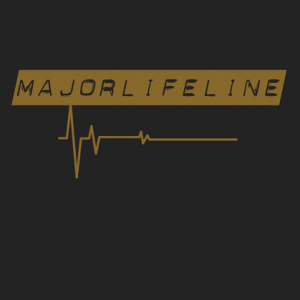 They are returning to the radio once more, and are coming back as strong as ever. Stay tuned for heated arguments, special guest callers, and even ESPN’s Joe Lunardi will be joining before the madness begins. Stay tuned for more details about the show! The Alternative Sound provides an hour-long of indie/alternative/folk rock music for its listeners. 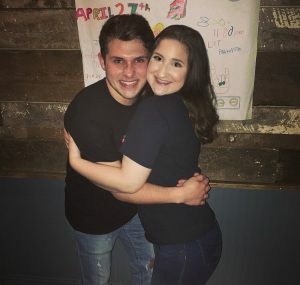 Co-hosts, Sil and Noah, provide a wide variety of exceptional music to the public and engage the audience with their hilarious commentary. The 88 Keys Show is always a good time. 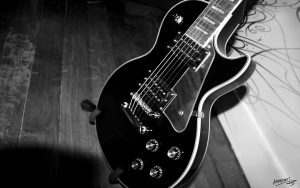 Listen to a variety of genres, including the top performances from your favorite guitarists! Call-ins are welcome! 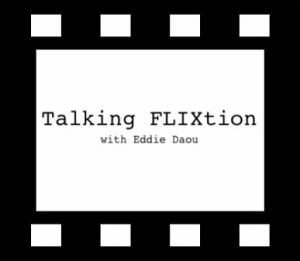 A talk show that discusses new releases in the world of film, television, and comic books. 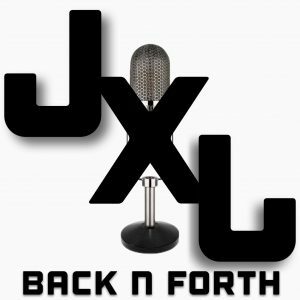 Guests will discuss with the host, Eddie, reviewing new Netflix releases, that week’s comic books, new movies in theaters, and more. Here to bring you an hour of good music and update you on pop culture news. They’ll talk about award shows, new album/single releases, social media feuds between celebs, and much more! In addition, they will have contests giving away free high-quality speakers, so be sure to listen every week! Looking to shake up your playlist? This show combines all your favorite Pop hits with other genres like Alternative Rock, R&B, Indie bands, and more! Tune in for a customized playlist every week – full of requests, favorites, and new artists. This senior has been listening to classic rock since before he could even talk! Jake can’t wait to share his favorite music with the Radio 1851 listeners. You can expect to hear plenty of Pink Floyd, Beatles, Zeppelin, and Billy Joel. Tune in for some awesome rock! Week in review of all things sports (NFL, MLB, NBA, Fantasy Football, etc.). The show includes call ins and thoughts on big games, with alternative rock music from various artists! 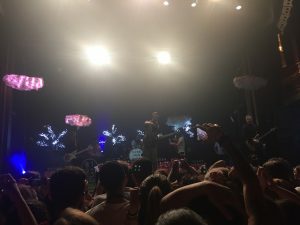 This is a show that blends different genres of alternative music such as rock and hip hop into a seamless adventure that spans many decades and artists. It is mainly going to be variations of rock and electronic hits, but there will be splices of other genres in the mix as well. The next big thing in pop culture and entertainment news, PK gives you the kafé on it all! Be ready for the latest juice in music, film, and beyond! 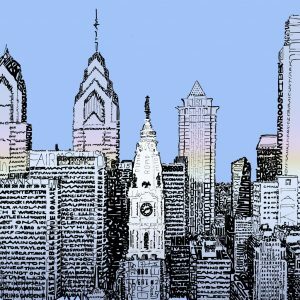 Philly Talk is a very informative show about local sports, news, and politics while also playing some great music. 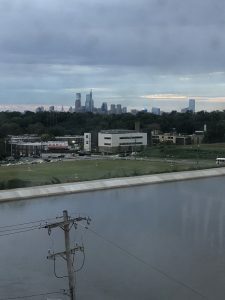 Philly Talk has all the latest info on the local teams and what is happening just off of Hawk Hill. Philly Talk also discusses national sports and news in-between the great music and local news. On their show, Anna and Lara will be discussing topics such as advice, conspiracies, food, movies, fitness, and any other basic thing you can think of. They will frequently have guests that they will ask their most embarrassing and uncomfortable questions to. Think of them as two YouTubers that are too lazy to edit video. Oldies with Luke centers around music from the 60’s,70’s, and 80’s. Genres include Classic Rock, Motown, Classic R&B and Soul, and just general greatest hits from this area of music. Tune in for a “this day in music” segment where you can learn about various musically and historically related events that happened on any given day! Listen to all of the music that you haven’t heard yet, unless you have. Listening to this show will expand your music taste so far that you become that friend that likes bands so obscure that not even the kid who calls himself “emo” listens to them. Maddie usually sticks to alternative music, though, including indie and pop punk. Talk show with music and a wide variety of special events, including special guest appearances, talent showcases, contests, and more. 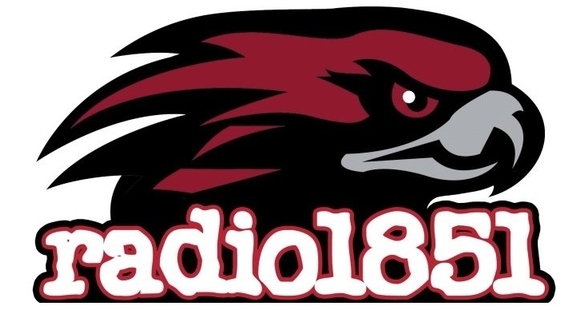 Listen and learn from THE most charismatic hawk on campus, Joey Trudo. 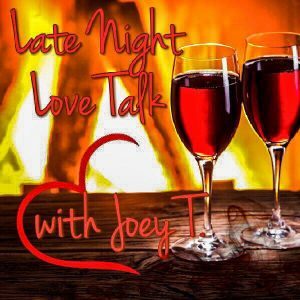 If you need advice on how to spice up your love life, make sure to tune in! Call in for one on one pointers from the professional, or if you just want to hear some tunes to get you in the right mood. A show regarding nerd culture, along with heated and invigorating debates regarding said culture. 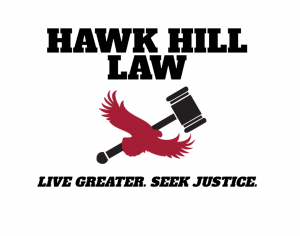 Hawk Hill Law is a new club at SJU in 2019. The mission is to not only instill a sense of justice in the community, but also educate students about law and the constitution. Further, Hawk Hill Law attempts to bring about interest for students to have the possibility of going to law school. As a result, this show will try to advertise the club’s mission by discussing topics of the law and current events. 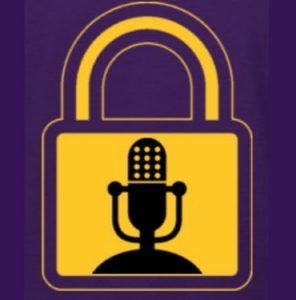 Sports talk show primarily focused on the NBA and college basketball discussing news, stats, and topics in the sports world. 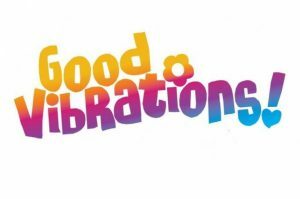 Good Vibrations is all about music from the 60s and 70s, with a little sprinkle of 50s and 80s music. It is all about having a good time and to listen to some great songs. Hear your grandparents’ and parents’ favorite tunes, relax, and stay groovy! 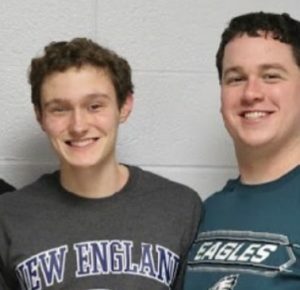 Games with Gfeller is a sports radio talk show hosted by SJU’s own Kevin Gfeller. 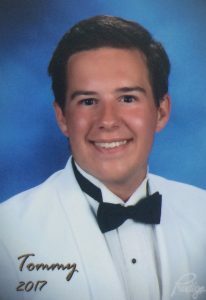 Kevin, a junior at SJU, is a fanatic of America’s greatest sports leagues like the NFL and NBA. On the show, he discusses what is going on around the sports leagues with the latest updates on scores and stories. Each show concludes with current and former musical hits. 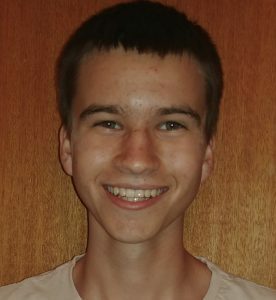 With an eclectic taste in music, Kevin plays nearly all genres and tries to include lesser known artists as well. 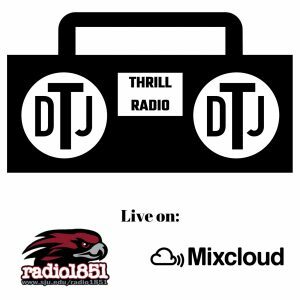 Tune in and get your fix for the latest in sports and music! Hear classic rock, soft rock, disco, and soul. Enjoy tracks by such artists as Simon and Garfunkel, The Beatles, Queen, Stevie Wonder, and the Bee Gees. The last portion of each week’s lineup will be based around a theme, like “Birthday Tribute,” or “Top Five in Billboard History.” Tune in every week to hear an exceptional sonic selection. And call in for occasional requests! 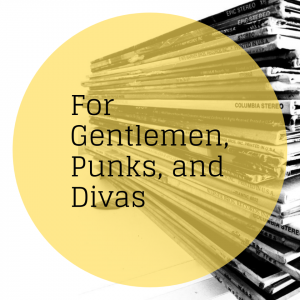 For Gentlemen, Punks, and Divas is a music show in which the content ranges from classic rock your dad loves to acoustic love ballads. Each week playlists mostly revolve around a mood and how certain songs make the listener feel rather than sticking to specific genres or artists. 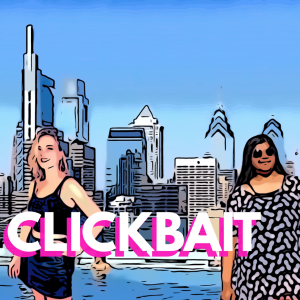 Both ridiculous and funny, Sophia and Annabelle clickbait everyone and everything! It’s all about the day-to-day situations 20-somethings college students deal with… from dating to being completely broke to experiencing a “year of yes.” Check them out! These three football guys nosedive into the world of sports adding fun segments like snake drafting pop culture icons and predicting new headlines for the following week. 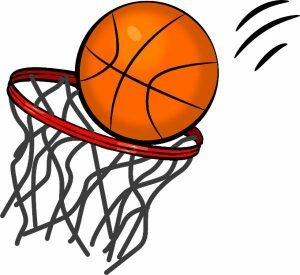 Covering news, topics, and predictions for the remainder of the NBA and NFL seasons (Notre Dame / Penn State football, SJU / Villanova basketball). The show will also produce a nice mix of pop culture with sports talk, in the same type of model as Colin Cowherd and Pardon My Take. A variety show consisting of conversations and dialogues regarding current events, news, sports, entertainment, film, and music; all presented by Saint Joseph’s students. A talk show about the lives and college experiences of all brothers and coworkers involved. Every episode provides an update on what’s going on in the world and how they deal with it all. The brother’s love to give advice and start discussions, creating a safe and comfortable space for everyone. Call in!